Its time to decide where to gather with colleagues, employess and business connections for an Iftar during Ramadan 2019. It is a great opportunity to bond together as a team and learn about the culture and heritage of the United Arab Emirates. 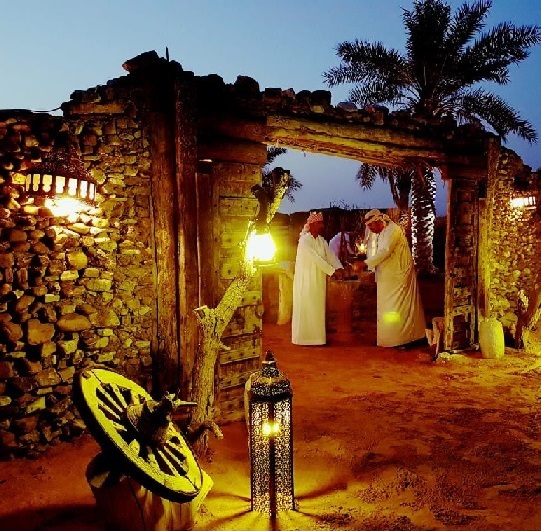 Nothing compares to experiencing an Iftar traditionally in an authentic Bedouin camp in the Dubai Desert. Whilst the tents are not air conditioned the temperature in the desert is always far more pleasant than in the city. To view the special Iftar offer and find out about traditional Iftar experience, menu, entertainment, activities and more please log in using your member credentials here. Then select Member Offers from the Membership drop down.